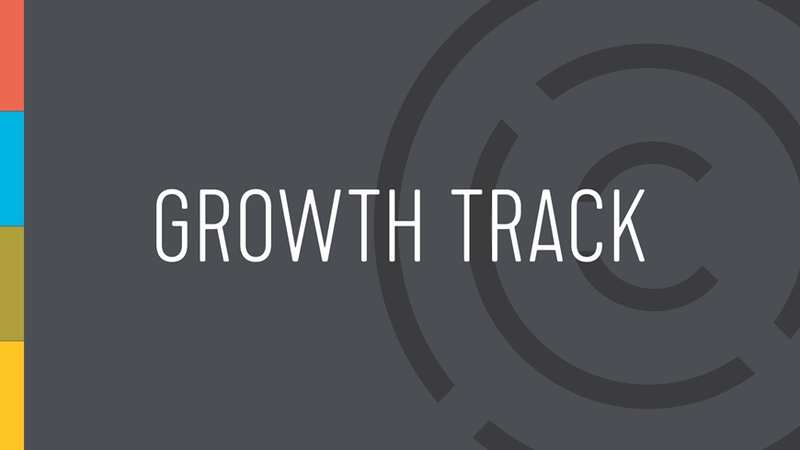 Growth Track happens every month in four consecutive weekends during our Saturday 6:00pm Tacoma service, Sunday 9:45am Bellevue service, and Sunday 11:30am Tacoma service. Growth Track is designed to start any weekend with the idea of completing all 4 Sessions to really discover your purpose that will move your life forward towards God best. We invite you to jump in at any time. In Session 3, you are going to begin to find your God-given purpose as you learn about the unique gifts that God has placed in you when you take the Spiritual Gifts and D.I.S.C. assessments. Session 3 takes place the third Sunday of every month.